Fitting service for your axles. Removes the risk of leaks from split type axle gaiters. 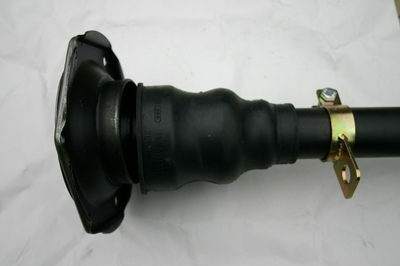 Supply and installation of new OEM quality one piece gaiters fitted to your axles.